We are Black Nanoglass, Black Nanoglass suppliers, Black Nanoglass factory. Crystallized Glass Panel is a kind of artificial stone. It is made of crystal quartz sand, which should be burned in the oven for two days under the more than 1000C temperature.It is well know on its high-intensity, scratch resistant,zero percent of water absorption & high-heat. Colors of Crystallized Glass Panel: Pure White, Red,Black, Beige, Blue etc..
Who produce Black Nanoglass ? Who Produce the Big Nanoglass Black Color ? 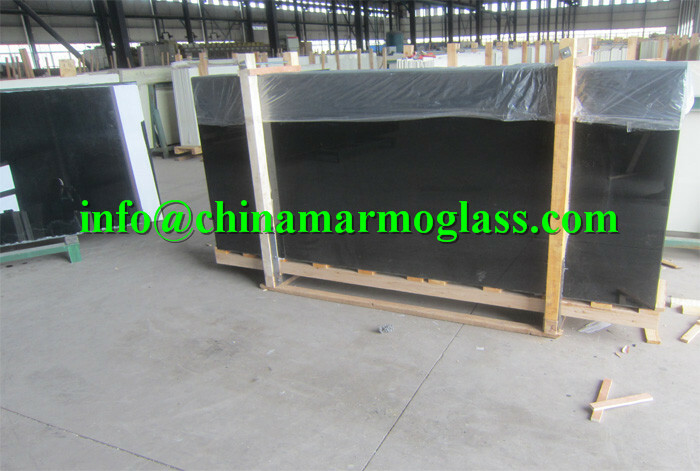 China Marmoglass Co.,Limited is the direct factory for Black Nanoglass and we can the best quality with very good price. 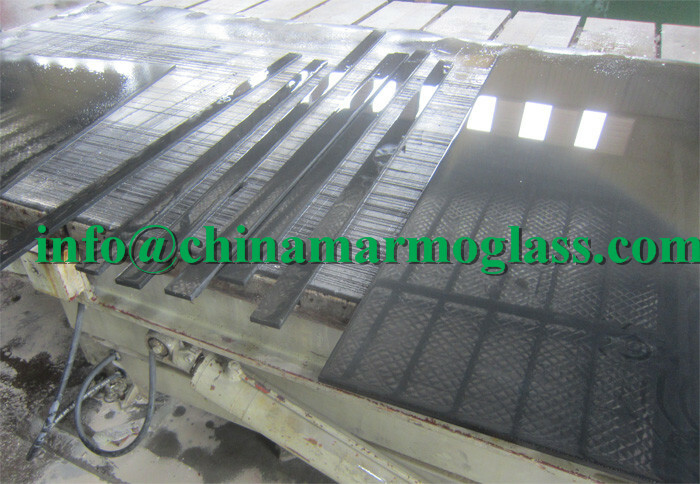 we manufacture all those Black nano crystallized glass slabs Black nanoglass slabs Black nano glass. Where we can find Black Nanoglass ? Here you can find detail of Nanoglass Beige Color, Black Color, Coffee Color. We produce Nanoglass Beige Color, Black Color, Coffee Color in slabs, tiles, tops and so on. What is the price of Black Nanoglass ? What is the application of Black Nanoglass ? colors: black, white, red,beige, white beige are all available. super white color and without any color flaws, Strong and durable, and not easy to scratch. Who has the best quality of Black Nanoglass-NANO3 ? The Crystallized Glass Panel(Nano Glass) has white,black,beige, red color,we can supply all color,the Compression strength is 150Mpa,Rupture strength is 67Mpa,the brightness can reach 95 degree.